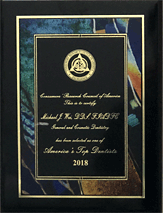 Your NYC cosmetic dentist’s smile gallery is an excellent showcase of his work. You can see just how natural every smile makeover looks, how certain procedures worked for certain patients. Wouldn’t it be amazing if, instead of just imagining yourself with beautiful teeth, you could see your new smile on your own face before undergoing any procedures? Now you can – with digital smile design. See your smile makeover before you buy it. When it comes to buying, say, a piece of furniture, you may look for customers’ online reviews that include photos of the item in their home. This can help you make purchasing decisions. If you’re the kind of person who gravitates toward websites that allow you to see an item in your own space, digital smile design will be right up your alley. Instead of trying to envision yourself with dental implants or dental crowns, you can actually see yourself sporting a new smile with this innovative software. It’s extraordinary to get a good look at how your face will change and your cosmetic or restorative dentistry treatments will transform your appearance. Smile design is the “try before you buy” option for dental patients. Anxious patients or those worried about the results being worth the price will find great relief in seeing their smile before it happens – and, we dare say, your excitement will balloon at the thought of boosting your look so dramatically and positively. Try different smiles on for size. Trying to decide between veneers and Invisalign? A dental bridge or dental implants? Lumineers or veneers? Your Manhattan cosmetic dentist will let you know every viable option that will help you achieve your smile goals, and he will make recommendations about what is best for your needs. Ultimately, however, the choice is yours about which procedure(s) you want to pursue based on your comfort level and budget. Just like a new suit, you should have the opportunity to try your smile on for size before committing. Digital smile design is your dressing room, your Photoshop, your mirror – but far more sophisticated, and accurate. You’ll be confident in your decision to invest in a smile makeover when you see your beautiful teeth before they become a reality. If you’re like most people, you love a little bit of insight from your most trusted friends, colleagues, and family members when it comes to making big decisions. Make no mistake, upgrading your smile is a huge move and you should take every opportunity to think it over, gather feedback, and sit with your decision before hitting the green light. After your smile has been digitally designed, you will have physical copies of your design to take home. You can look again and again at your finished smile, and you can share the evidence with others. Live with your smile for a while so you’ll feel confident in your decision to say yes to a new you. Ready to see the new you? 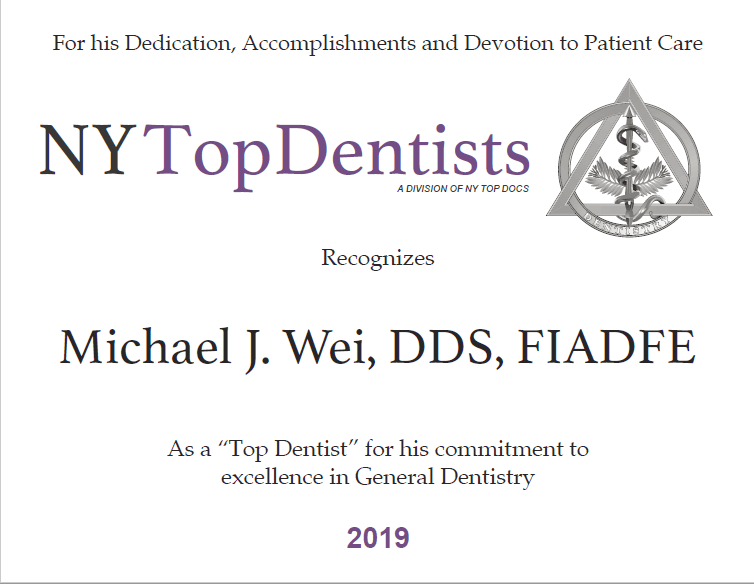 Schedule a consultation with Dr. Michael J. Wei at his Midtown Manhattan dental office on Madison Avenue to talk about your perfect smile and see it digitally before it becomes a reality.